How Can I Create A Quote & Estimate With AND CO? 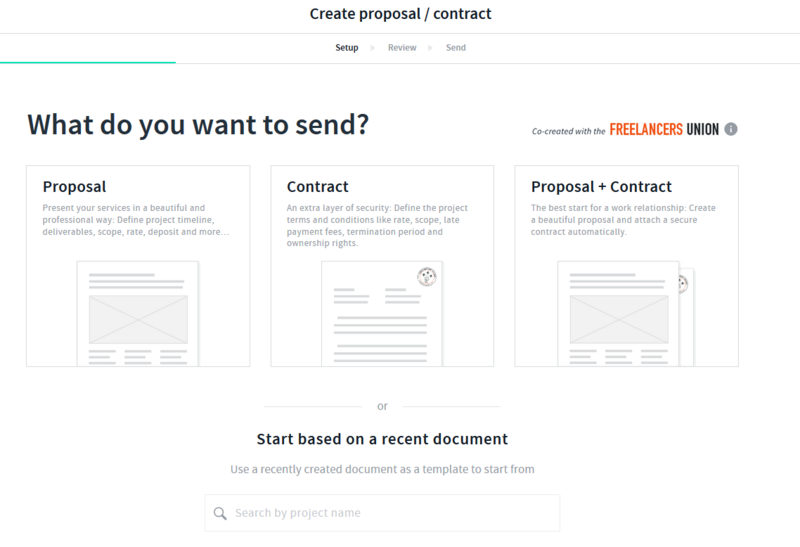 With AND CO you can create beautiful Proposals that you can use as Quotes and Estimates for your clients and you can simply get started with creating your Proposal via the webapp. Proposals can be revised at any time before they are approved by selecting the revise option on the proposal. Make any required revisions and resend the proposal to your client for approval.